Are there any fragrances that completely countered your expectations--but that you liked anyway? This is the website's description of Iago: Malevolent, dark and shadowy: sinuous black musk, wet leather and vetiver. Anticipated synaesthetic color: matte black. I love the hell out of vetiver, and menacing gravitas is among the aspirational qualities I seek in a bottle--but the fragrance came across as a soft, dry, somewhat dusty leather, whose synaesthetic color was a muted Santa Fe clay pinkish-red. I'd signed up for a date with Tom Hiddleston's Loki, only for Chris Evans' Steve Rogers to show up at the doorstep--but damned if it didn't work just fine as the aspirational scent of my inner Good Guy. Here's the blurb for Blood Rose: Sensual, robust, and silken: voluptuous red rose bursting with lascivious red wine and sultry dragon’s blood resin. 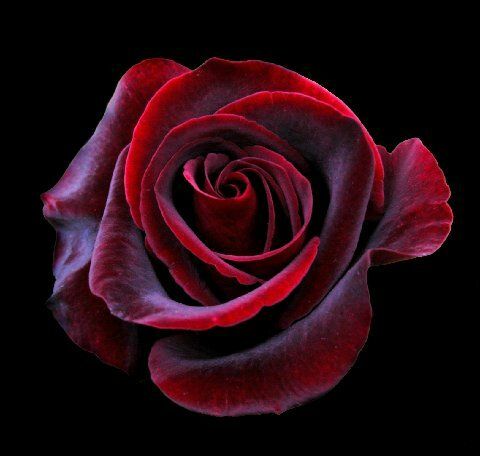 Anticipated synaesthetic color: the overwrought velvety cherry red of a Mister Lincoln rose, or--should the bloodiness dominate the sweetness--blackened yet intense red of a Black Magic rose--the color dubbed "sangoire", and reserved for those of the heroine's rare and cherished neurotype, in Jacqueline Carey's Kushiel's Legacy. The scent that came out of the imp was a capslocked and bolded ROSE!!! of an altogether different color--this was a buoyant summertime Tropicana rose, whose translucent neon hue--straddling orange, red, and pink--was a soulmate to the aqua of swimming pools. More prosaically, it also happened to coincide with a fondly-remembered smell I'd been seeking to approximate: that of Kutol Clean Shape hand soap; the church that hosted my old anime club's shenanigans used this liquid soap (which seems to be available only in institutional quantities) in their restrooms, and I'd despaired of ever taking it home--yet darned if it hadn't come into my hands by complete surprise, in a conveniently portable vial. full_metal_ox - Are there any fragrances that completely countered your expectations--but that you liked anyway?